The entire Cook-Wissahickon staff and community are dedicated to helping our children become successful and productive adults, willing to improve the quality of life for the entire community as well as themselves. In order to achieve this – the parents and staff have agreed, through mutual cooperation, to emphasize academic and social skills necessary for the children to achieve. 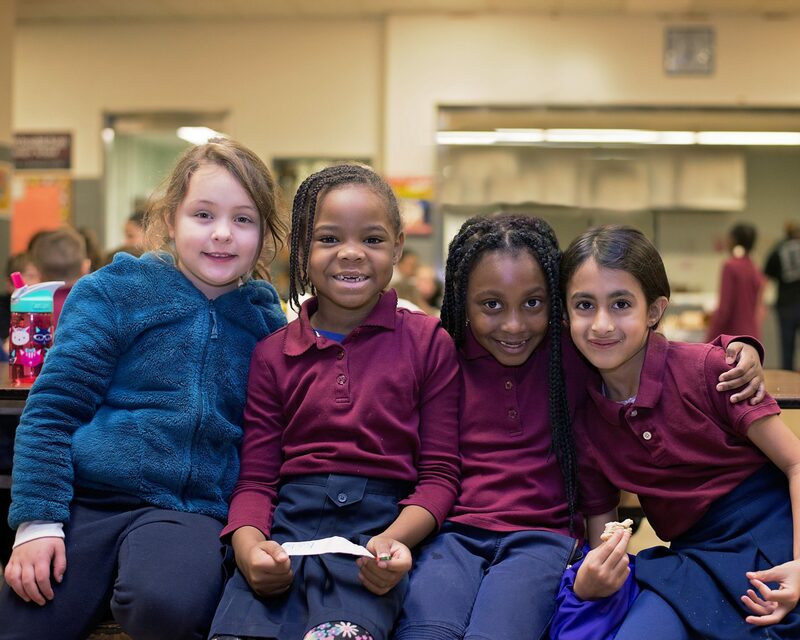 Cook-Wissahickon School, by working together with students, parents, and community, will develop a positive learning community in which students achieve academic and personal success. This community will work together to attract and maintain the best faculty possible, by developing leadership skills and talents that support shared decision making. On behalf of the staff and students of the Cook-Wissahickon School, welcome to our webpage. Here you will find all the information you need about our school. 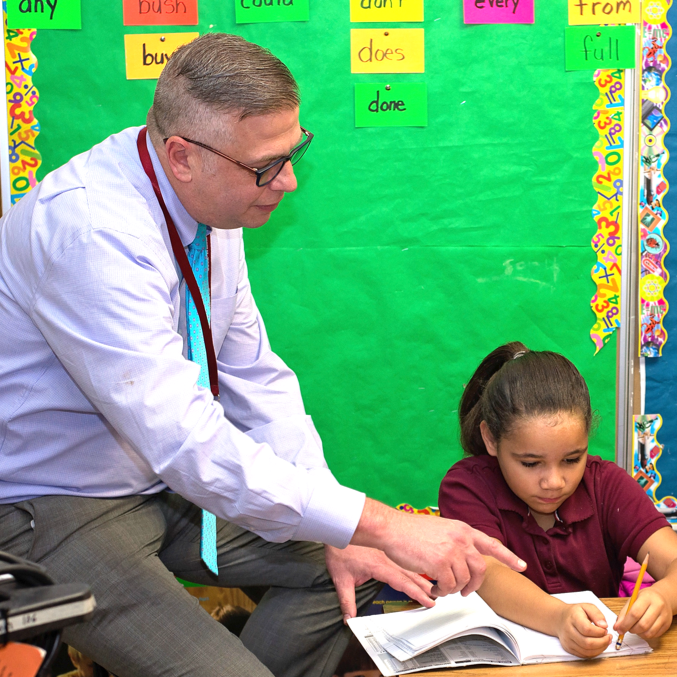 Our Pre-k through eighth grade school prepares students to be successful students at the high school of their choice. Our programs seek to prepare students academically and socially while nurturing their gifts and talents. Working with parents and the community we strive to improve our school to positively affect outcomes for all students. If you wish to see this in action please visit us during an open house.